The Hope Foundation is committed to providing sustainable solutions to the social problems stemming from poverty. Self-development is crucial to achieving this. By giving people training, skills and trades, we are giving them power. The power to take control and change their lives forever, and to help others do the same. 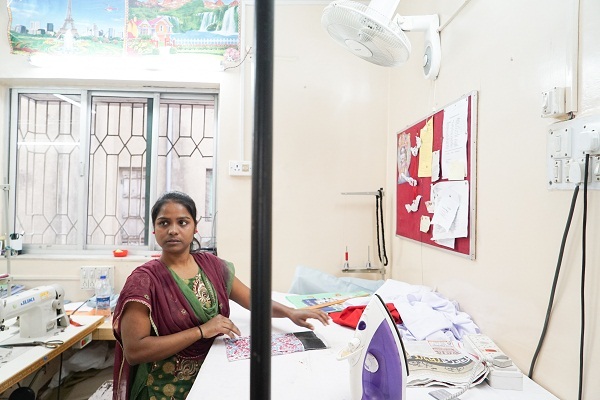 The Life-skills Training Institute delivers high-quality vocational training to individuals that are unable to avail of such services elsewhere. 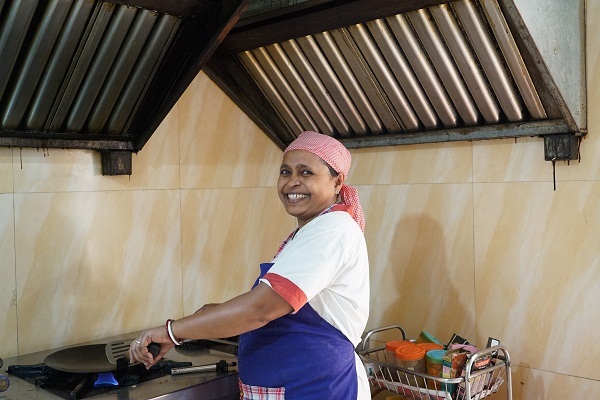 Professionally designed training, which is tailored to suit the capabilities of the trainees, provides the young women and men with the opportunity to receive training and a job placement to provide for their families. 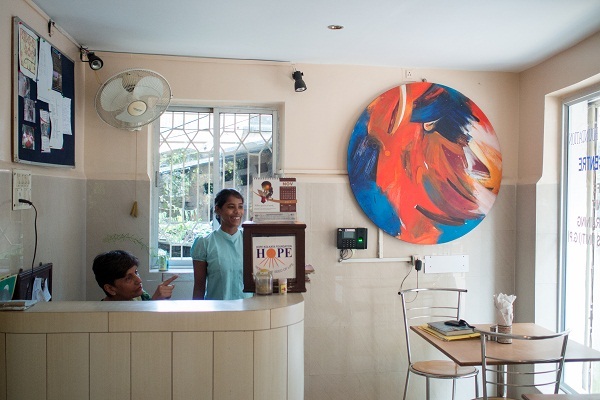 The institute was initially set up to help distressed and marginalized women. Now it’s also open to young people from HOPE protection homes, surrounding slum areas and through placements from other NGOs working towards female and youth empowerment. These will typically be kids who have not received formal educations. 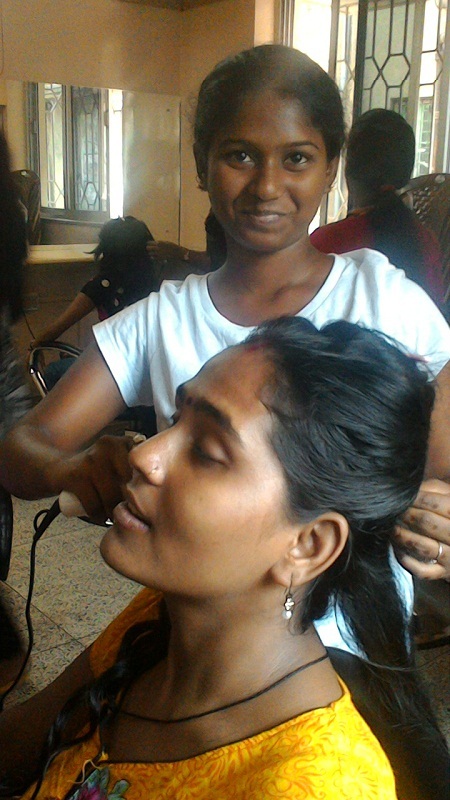 HOPE runs further vocational training in Kolkata through a separate training institute operated by our partner NGO, PBKOJP, which is overseen and monitored by HOPE. Training within Life-skills encompasses practical approaches and hands-on learning. These skills empower trainees, build confidence and enable them to gain employment. Each training course is complimented with a certificate upon completion and work placement opportunities, demonstrating how this institute operates as a stepping stone for trainees to enter the wider work environments. This programme ensures they can earn a wage, hence breaking the cyclical poverty trap they were born into. Catering & Hospitality | Computers | Clothing Design | Tailoring | Embroidery | Knitting | Baking | Hair & Beauty | Video &Photography. 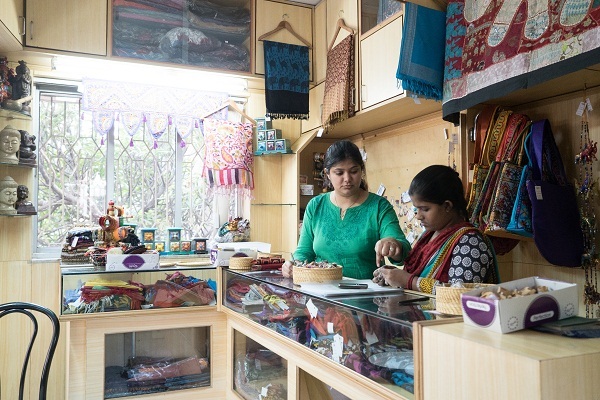 To provide skills training to underprivileged women enabling them to earn an independent living and provide a sustainable pathway out of poverty. To help adolescent boys and girls from the streets of Kolkata to receive suitable and comprehensive training, leading to a job with a reasonable salary. To facilitate the provision of life-skills, vocational and technical training courses. Offer supports services to enable students to take part in courses, such as child care, nutrition and educational sponsorship. To develop processes to enable women to contribute to the family income, through income generation projects and by developing self-help groups.